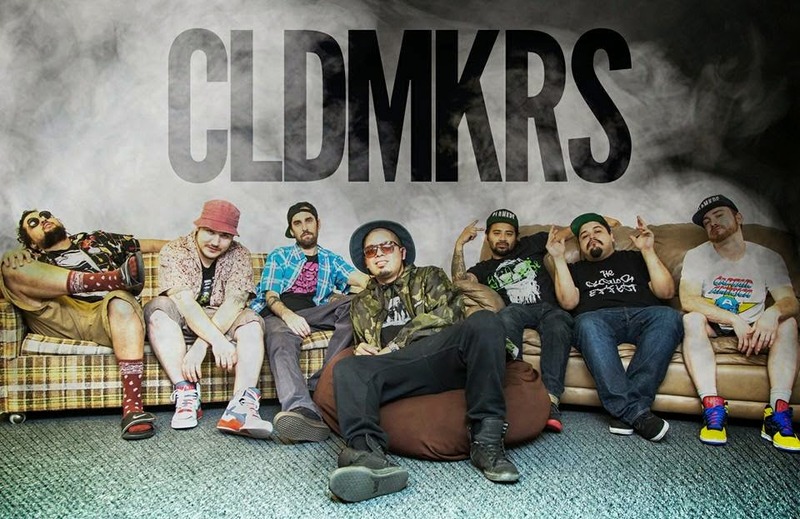 CLDMKRS shot over this super dope trapped-up music video! With a track produced by Noearth and the visuals directed and edited by Justin Marmorstein, this joint is definitely a pleasure to watch. Join Noearth, Thesis, Adversity, Joe Mas, Erage, and Besatree (aka CLDMKRS) on this sonic adventure.